D-Line Plug and Cable I.D Kit makes it very easy to identify plugs and cables. 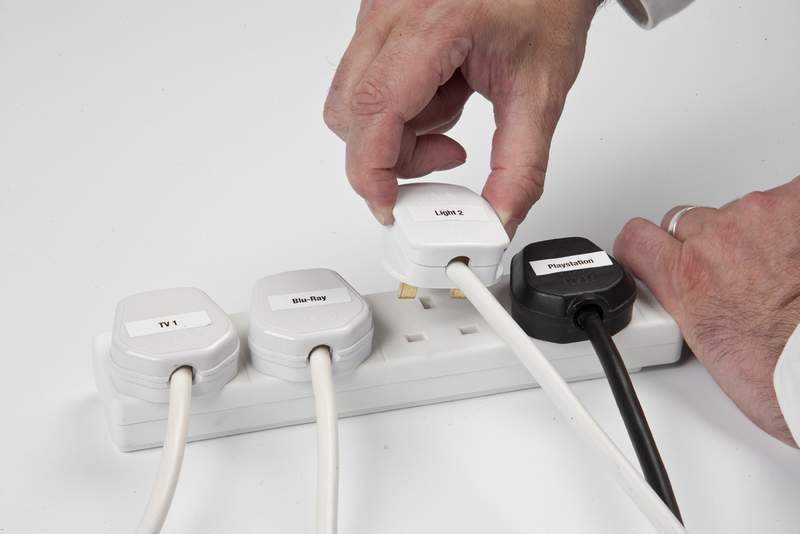 The Plug labels eliminate the risk of switching off, or removing, the wrong plug... so saving the time and hassle needed to re-set equipment. The D-Line Plug I.D. labels stick neatly onto plug tops. Packs include pre-printed labels to suit 40 popular appliances, and 24 blank labels that can be written on. 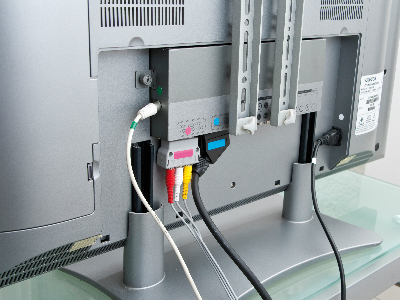 When relocating equipment, or moving home or office, re-connecting the cables can prove a real hassle. 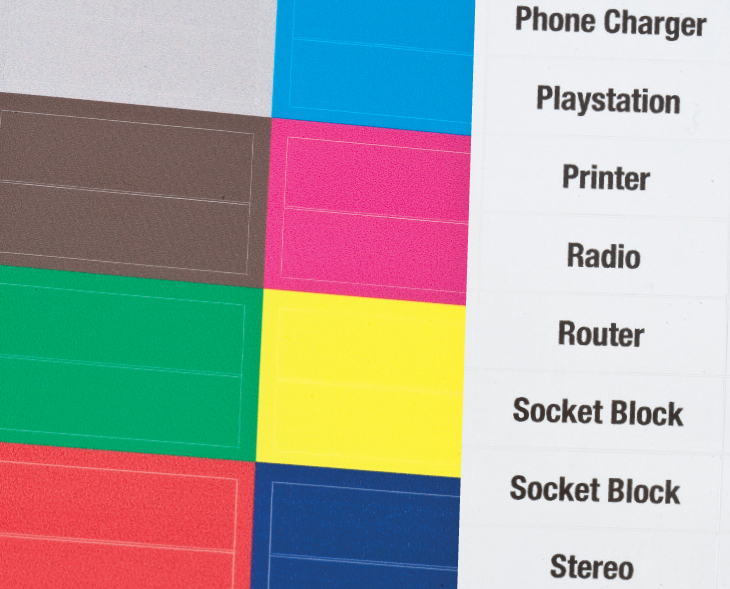 D-Line Cable ID stickers solve the problem simply and effectively with dots that attach next to the socket ports, and adhesive labels in same colours to attach neatly onto the corresponding cable.